I have solved problems 1 and 2. I have not yet attempted problem 3 but I believe that it is beyond me, especially within a time frame of four and a half hours. Problem 1: Let be the circumcircle of acute-angled triangle . Points and lie on segments and , respectively, such that .  The perpendicular bisectors of and intersect at the minor arcs and of at points and , respectively. Prove that the lines and are parallel (or are the same line). Solution 1: This was more of an exercise in angle chasing than an actual problem and felt really out of place, even for a problem 1. This gives us the relation and similarly . This is sufficient to show that lie on the circle centered at passing through points so is cyclic and we are done. Solution 2: This problem seemed kind of easy for a problem 2, or maybe I’m just getting better at math despite not doing any contest math for several years now. which implies either or . Let’s just say for now that . 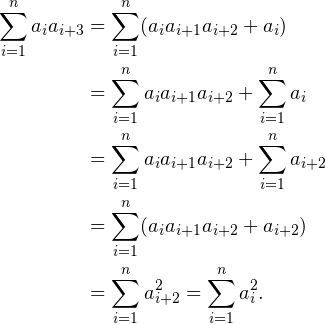 Then and , so are the roots of the polynomial . We then notice that the sequence will go on as indefinitely, so is definitely valid. but that equation has no real roots. The answer is then all such that .